Supplying the world with quality products on time at the right price. Leeds Bronze Engineering was formed in 1974 as a specialist producer of bronze bearings and bushes. Over the years we have continued to grow, and are now the UK's largest manufacturer of bronze bearings and bushes. Our expertise in this field is also backed by our stockholding facility. Our Leeds site holds the largest UK stock of copper based alloys. 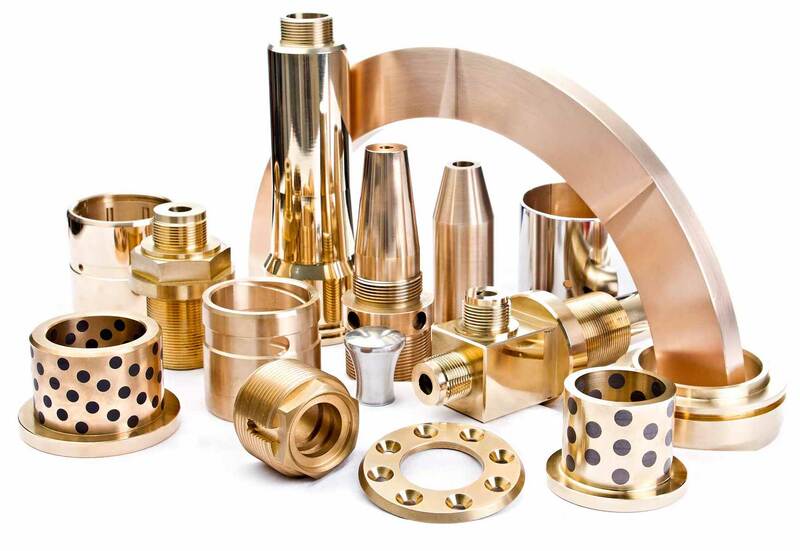 These are predominately bronze alloys to European specifications, and cover the full range of bronze alloys, including leaded bronze, phosphor bronze, aluminium bronze and other bronze parts. Our purpose is to earn the respect and lifelong loyalty of our customers by providing competitively priced, high quality components and copper based alloys, on a global scale. To be the first choice supplier of Copper based alloys and quality components into selected niche markets. To deliver continuous improvement in everything we do. To educate and train our employees in order to meet our objectives. To grow our business for the benefit of all the stakeholders within the organisation. To forge mutually beneficial relationships with all our customers. 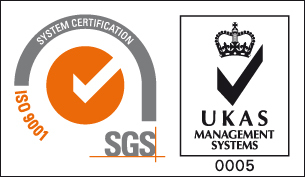 To treat all our employees, suppliers and customers in an equal and ethical manner.